Planning a special event? 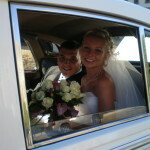 In need of an Antique Wedding Car to whisk you and your love away? Or maybe you just crave a wild night out with friends. Whatever the case may be, A Plus Coach has you covered. Our well fortified fleet of luxury vehicles is at your disposal and here to cater to your every need. We offer luxury car services at reasonable prices and go to great lengths to provide out clientele with the level of care they deserve. Party Buses, Stretch Limousines, or an Antique Wedding Car….A Plus Coach has it all. Special Events and Weddings are our speciality. A Plus Coach realizes that your precious moments should be treasured and remembered. That’s why we go above and beyond to provide our clients with the very best in luxury limousine service. 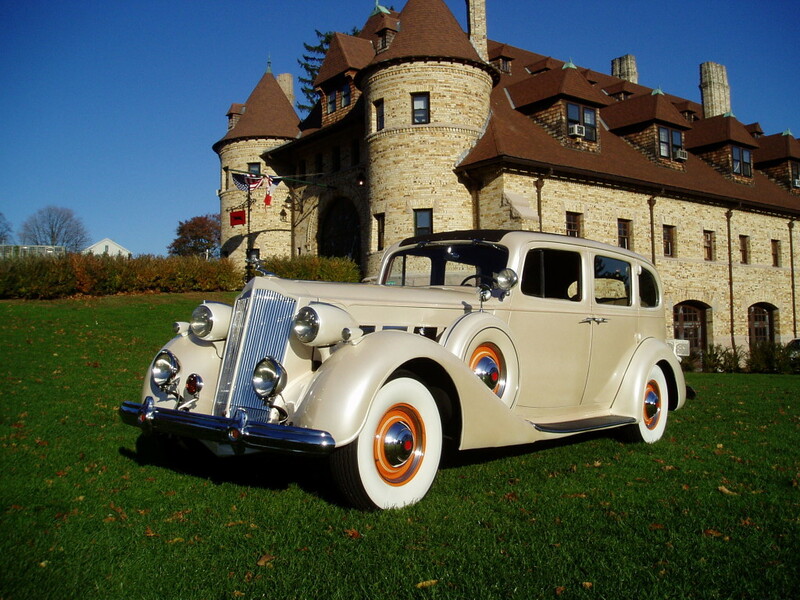 If you’re feeling the urge to take a step back in time, A Plus Coach offers antique wedding car service to add a bit of romance to your trip. A Plus Coach boasts a well maintained fleet of luxury cars for you to chose from. We can accommodate any size party. Our antique wedding car is prefect for a romantic getaway, wedding, or prom night; while our stretch limos, SUV limousines, or party buses are ideal for special occasions and wild nights out on the town. Leave it up to the professionals when it comes to your transportation. Our experienced staff of drivers delivers the very best in comfort, care, and security. Your adventure begins as soon as you step into one of our vehicles. A Plus Coach’s chauffeurs treat all of our clients like royalty. Feel free to peruse our fleet and get a free quote for our luxury car services.